You will be treated by our team of trained therapists, as well as bask in the sacred energy of the great spiritual being Bhagwan Nityananda and the blessed Fire Mountain area, enjoy the geo thermal hotsprings on the property, eat clean healthy food specifically designed for your body, and relax and heal amidst this natural setting. Daily schedule will include Ayurveda treatments morning and afternoons, daily massage and/or specific treatments for your health challenges, yoga and meditation, emotional release and support, sunrise and sunset agnihotra. Transportation is available to take you to Ganeshpuri to receive Nityananda's darshan and blessings and visit some of the many sacred pilgrimage sites. The Seven Day Retreat does not qualify as a "Detoxification" program which requires at least fifteen days, but you will benefit greatly from receiving 4-5 Ayurveda spa treatments daily. According to Ayurveda, good health depends upon our capability to fully metabolize all aspects of life, assimilating that which nourishes and eliminating the rest. When we can't completely digest our food, experiences, and emotions, toxins accumulate in our bodily tissues, creating imbalance and -ultimately- disease. In addition, modern society has become a toxic assault on the human body, from pesticides, herbicides, household cleaners, building materials to air pollution, noise pollution and water pollution. Ayurveda is an elegant cleansing process that releases stored pollutants and restores the body's innate healing ability. What are the ayurveda treatments? The team will be utilizing the following treatments in the programs to detoxify and cleanse the body; stimulate the immune system; reduce stress; decelerate the progression of age, and rejuvenate the body mind and spirit. 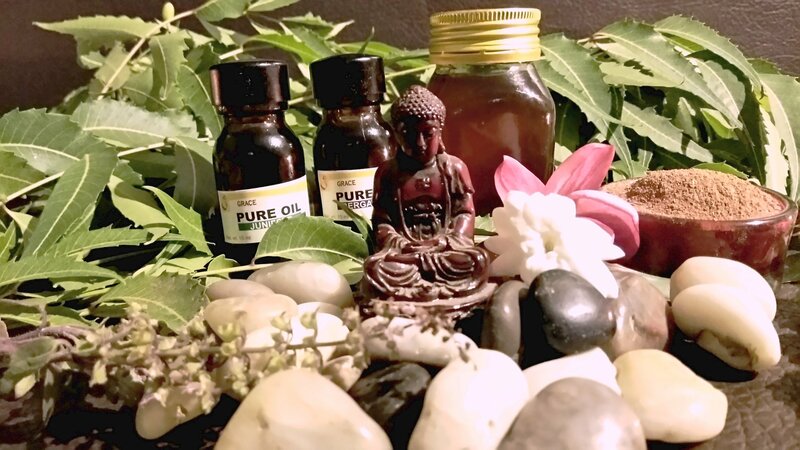 ABHYANGA- An individually prepared herbal oil massage designed to deeply penetrate the skin, relax the mind-body, break up impurities, and stimulate both arterial and lymphatic circulation. MATRA VASTHI-A cleansing procedure done through enema using medicated oil that is allowed to remain inside the colon for some time. SHIRODHARA-is administered by gently and methodically pouring warm herbal oil over the forehead, synchronizing brain waves and profoundly coordinating and calming the mind, body and spirit. NAVAKHIZHI-is a perspiration triggering body scrub. Medicated herbal rice is used as the scrub. Navarakizhi is extremely effective against rheumatism, joint and muscle pains, back pains, high blood pressure, high cholesterol levels, nervous weaknesses. TAKRA DHARA-is a form of shirodhara whereby medicated buttermilk is caused to flow continuously onto the forehead. KARNA POORANA-medicated oil or ghee is placed in the ears and is beneficial for hearing loss, tinnitus, swimmer's ear, vertigo, etc. HERBAL NADI SWEDA-a local application of steam to a specific area of the body. This is combined with oil massage. The aim is to soften the tissue and produce a sweat. Nadi Sweda reduces pain in the body, eliminates toxins, promotes lightness, reduces stiffness, beautifies the skin, removes cellulite, and soothes conditions such as arthritis or muscle pain. NASYA KARMA- consists of herbal oils inhaled through the nose, clearing the sinuses of mucus and medicating the central nervous system. KATI VASTHI- a special treatment for chronic back pain by applying medicated oil to the affected area. GREEVA VASTHI-a therapeutic procedure meant for rheumatoid arthirits etc., where in warm medicated oil is retained in the cervical area of the body. NIRUHA VASTHI-cleanses toxins from the tissues and colon and capable of cleansing the entire body. Decotions of purified herbs are given and retained for sometime so that the ingredients are absorbed and move through the body with a purifying effect. Specially trained therapists must administer these cleansing procedures in a definite sequence for a specified period of time. 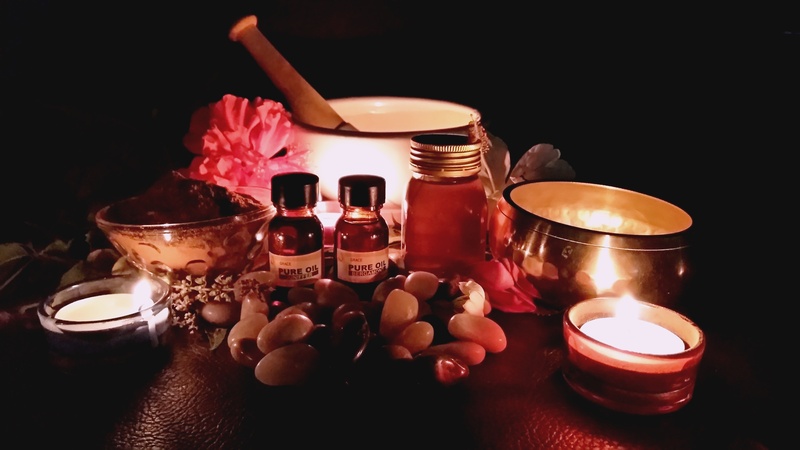 Although Panchakarma is for the most part a delightful and comfortable therapy, there can be periods of discomfort associated with the profound release of toxins, which does occur. It is therefore, essential that a knowledgeable expert who can recognize the signs of properly and improperly administered Pancharkarma treatments and supervise the entire therapy. Fire Mountain Retreat is ready for its next round of Ayurveda Panchakarma Retreats. The rooms are freshened up with new memory foam mattresses, vessel sinks, and marble tables. The dining area has been moved to the back porch where guests can eat over-looking the garden and nearby rice fields. The back yard has been redesigned to reveal new areas to meditate and contemplate the Divine Energy abundant here.